“We the People” at Inza Wood Middle School from their 2014 trip, are winners this year for a Community Opportunity Grant. Each fiscal year, the City of Wilsonville provides $25,000 in Community Opportunity Grants, with the intent to assist organizations in funding projects that promote education, diversity, arts or community involvement in Wilsonville. Inza Wood Middle School: $3,724.25 to support a student trip to the “We the People” Competition in Washington, D.C.
Wilsonville Little League: $2,498 for a portable pitching mound. West Linn-Wilsonville Music and Arts Partners (MAP): $2.224.25 to support the Wilsonville Schools Music and Arts Festivals. World of Speed Motorsports Museum: $2,224.25 to support the “Storybook Garage” pre-Kindergarten care program. 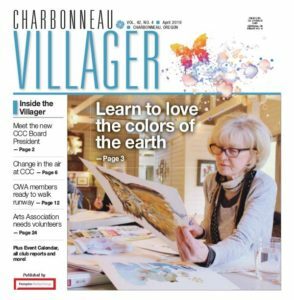 Charbonneau Arts Association: $1,974.25 to update the Charbonneau Arts Festival’s internet presence. In September. community organizations can apply for the first cycle of 2018-19 Community Opportunity Grant awards, which will be allocated this fall. For information on the City of Wilsonville’s grant programs, contact Brian Stevenson, Program Manager, at 503-570-1523, stevenson@ci.wilsonville.or.us or visit www.WilsonvilleParksandRec.com/GrantPrograms. 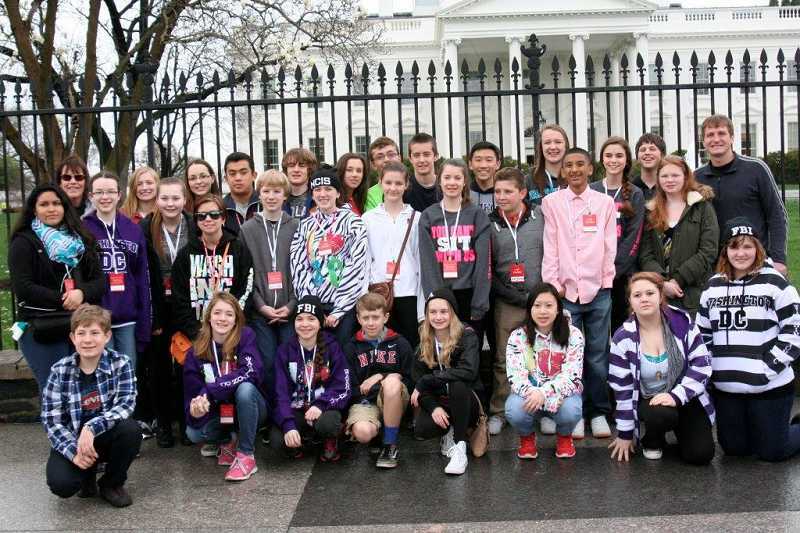 Image courtesy of West Linn-Wilsonville School District: Inza Wood Middle School Eighth-graders participating in the “We the People” Competition in Washington D.C., May 4-8, are among the recipients of the City’s most recent Community Opportunity Grant awards. The City awards $25,000 annually to local organizations that promote education, diversity, arts or community involvement.